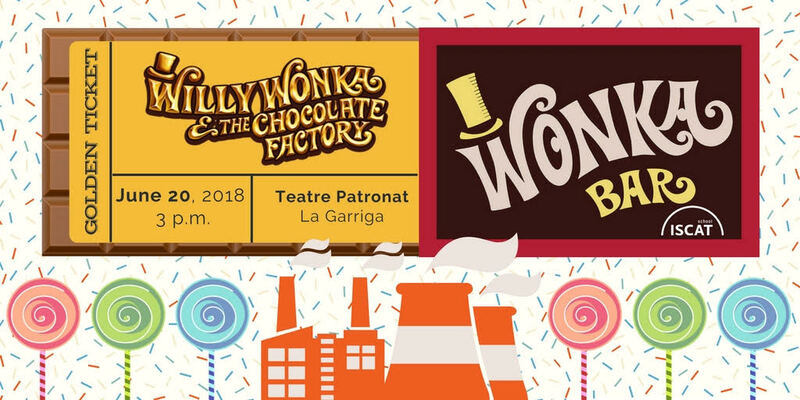 Once again, our Early Years and Primary students amazed us with their talent in the fantastic summer show of ‘Willy Wonka and the Chocolate Factory.’ We were mesmerized by their drama skills, fun class dances and energy on stage, despite the summer heat! We are incredibly proud of each and every student. The show would not be complete without the hard work of our costumes, hair and make-up team who help to bring the show to life. We also thank Ed with the Art club, Mireia Arderiu, Year 6 for painting the wonderful scenery, Silvia for creating the candy shop with after-school club, and Xavier for giving up his time to coordinate sound and lighting. Finally, a big thank you to the whole Primary staff as well as our ancillary staff for their commitment and support in making the show a success; it really is a team effort. Until next year!